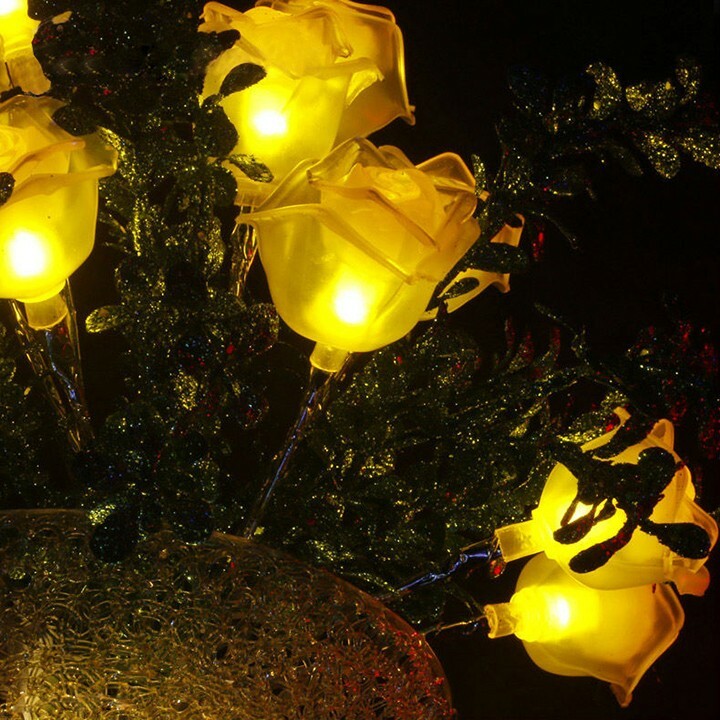 Holiday Name:Christmas holiday, wedding, party etc. Red, blue, yellow, white, RGB etc. 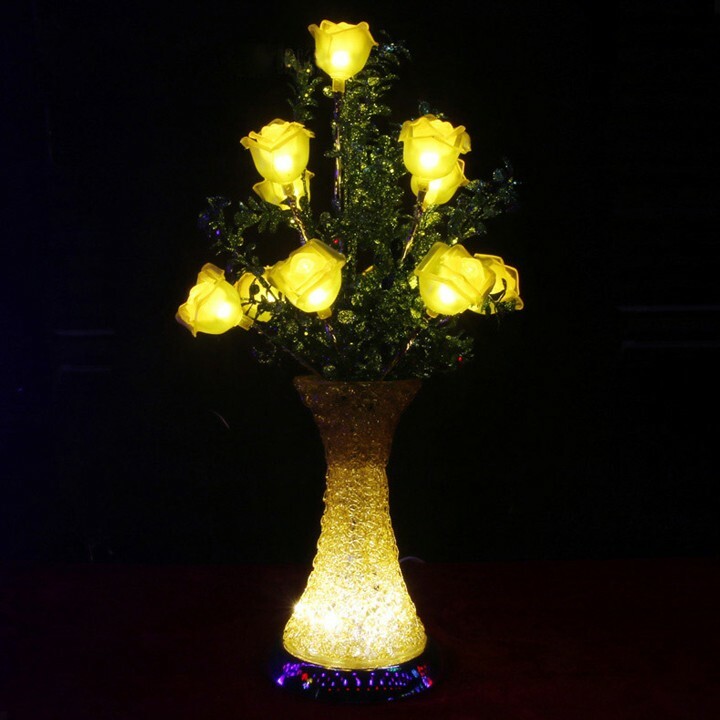 Enhance the value of your wedding table centerpieces and Christmas lights and party display with the beautiful led flower vase light to creat a inspiring, warm and wonderful space and atmosphere. 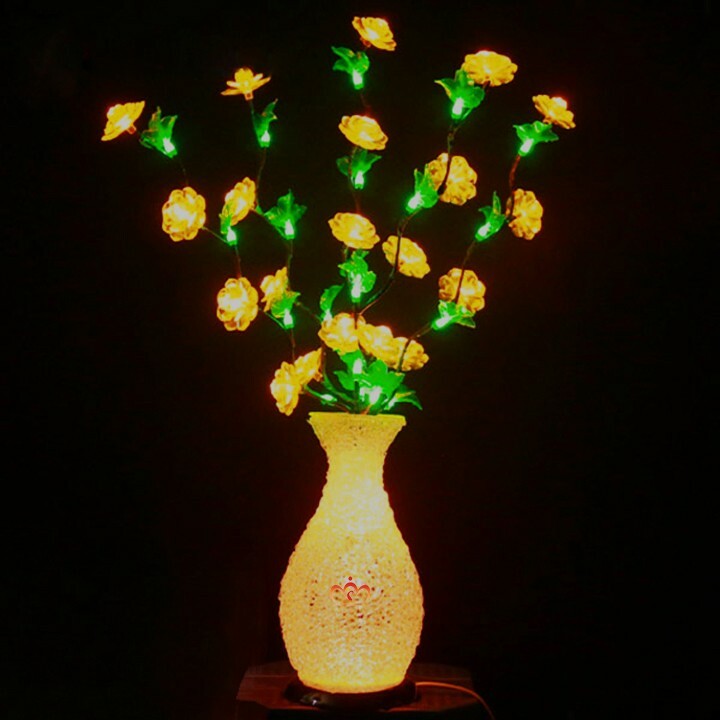 The excellent led flower vase light experiences professional quality. 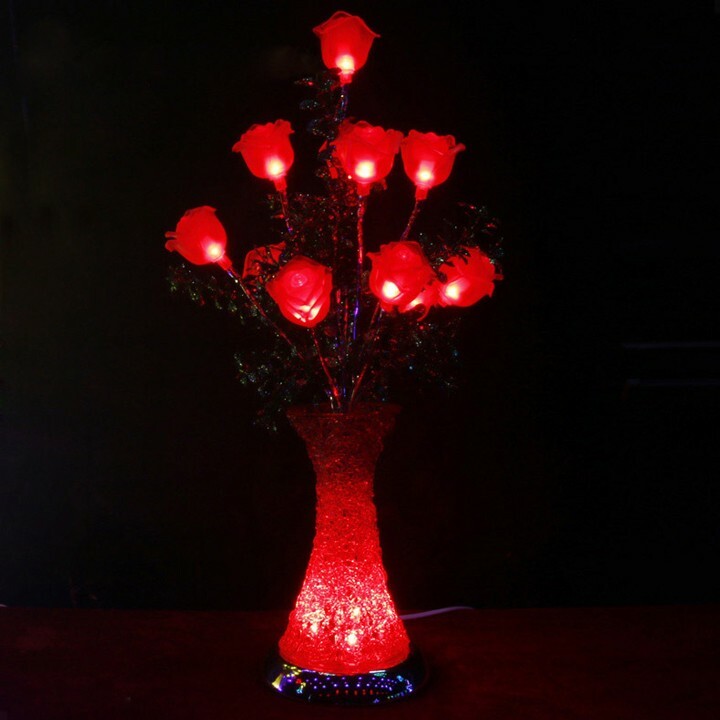 It will fill your place with full of romance and bring you into a bright and colorful world. 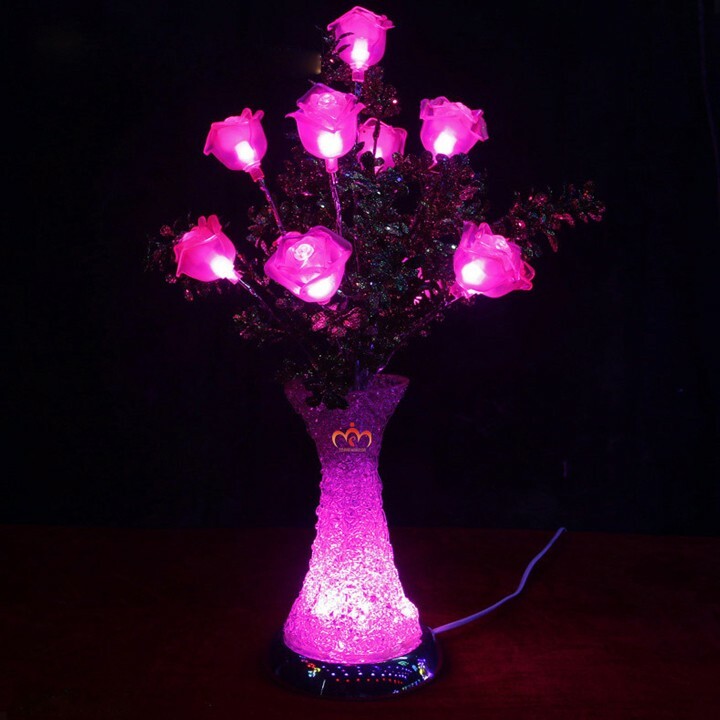 Toprex decorative led flower vase light with energy saving LEDs finish. 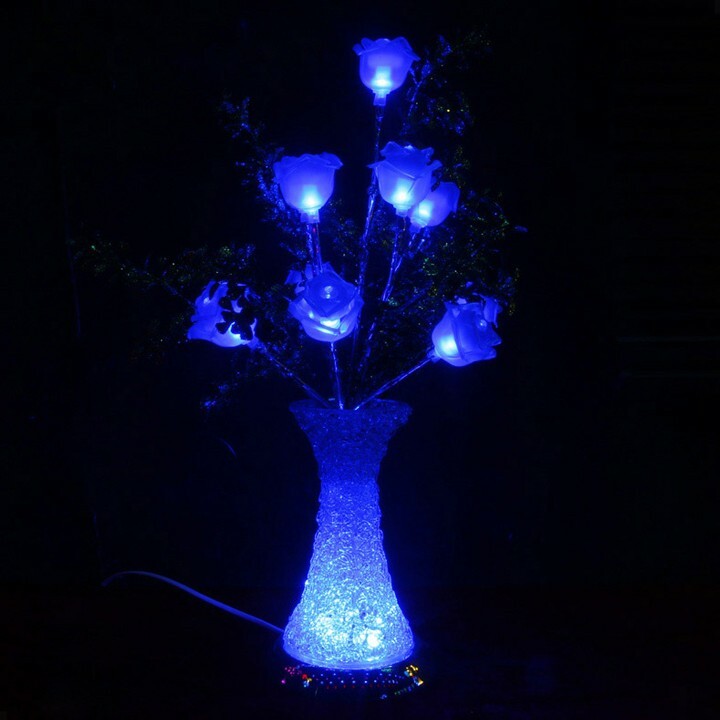 This led flower vase light, on its own or as part of a larger display, will be a welcome addition to any home, shop, hotel etc. It is packed with detail and amazing workmanship and is hand-crafted to ensure the highest quality. 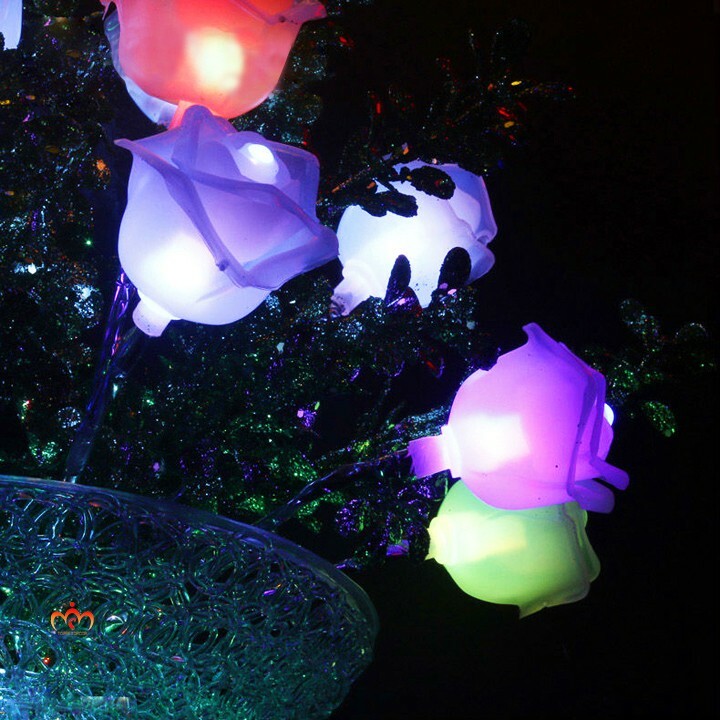 ROHS environmental protection with energy saving LEDs finish, no harm to our body, long time usage. All of our led lights got through inspection of raw materials, production,aging test and checking before packing. For more information, please feel free to contact us, we are always ready to assist you. We have a long-term cooperative relationship forwarders to protect your goods and save your time and costs. 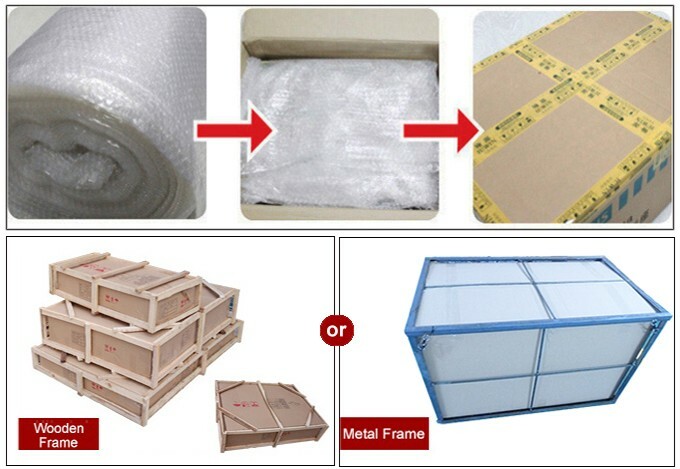 Toprex promise you to follow and assist the whole journey of your orders.